• If the board does not issue a ruling within three weeks, the secretary's decision goes into effect. 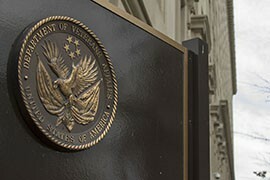 WASHINGTON – The Department of Veterans Affairs has recommended the removal of four senior officials around the country, but missing from that list is the director of the troubled operation in Phoenix. The recommendations, the first under sweeping new personnel powers granted to the department secretary this summer, have come in the last two weeks. The VA said in a statement Friday that it is still reviewing the case of Sharon Helman, director of VA health care facilities in Phoenix who was put on paid leave in May after problems in the Valley sparked a nationwide investigation. Reaction from lawmakers Friday ranged from “puzzled” to “appalled” on the lack of action on Helman’s case. But at least one veterans’ organization said it was glad to see the department is starting to act. “It’s a start,” said Joe Davis, a national spokesman for the Veterans of Foreign Wars. He said the VFW plans to keep pressure on the VA to act, but that the recent action is a sign things are moving in the right direction. Phoenix became the symbol for problems with VA health care after a whistleblower earlier this year reported workers had doctored patient schedules to make it appear that veterans were getting treatment sooner than they actually did. Or that they got care at all in some cases. Critics said the delays may have played a role in the deaths of some vets – an accusation that subsequent audits could not confirm – and that workers were pressured to make the schedule look good because bonuses rode on it. Then-Secretary Eric Shinseki stopped tying bonuses to schedules as one of his last acts before resigning in May. The resulting national audit of facilities by the VA Office of Inspector General found serious issues across the country. This summer, Congress passed the Veterans Access, Choice and Accountability Act of 2014, which allocated $17 billion for VA reform. The bill, signed into law Aug. 7 by President Barack Obama, also gave the secretary more power to fire senior executives for poor performance. Less than two months later, the first firing recommendations were made. On Sept. 26, the VA recommended the firing of James Talton, VA healthcare director for Central Alabama, and John Goldman, the director of VA healthcare in Dublin, Georgia. It recommended the dismissal of Pittsburgh VA Director Terry Wolf on Oct. 3 and of Susan Taylor, the department’s deputy chief procurement officer, on Oct. 6. Wolf was put on administrative leave in June and Talton in August. Taylor is not on leave and Goldman announced his retirement just four days before the recommendation for his dismissal came. Helman has been on leave since May, nearly four months before the Aug. 26 inspector general’s report cited “serious conditions” in the Phoenix operations. In its statement Friday, VA officials said that “some evidence that may be relevant to Ms. Helman’s proposed removal is still pending.” Once all the evidence has been considered, however, the department promised prompt action. Davis had no issue with the timeline, and said immediately firing those in charge would have been the wrong thing to do. “This issue was not created overnight, and its scope is still under investigation,” he said. But lawmakers contacted Friday said they believe there is enough evidence to make a decision. 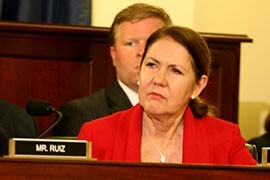 Kirkpatrick, who sits on the Veterans’ Affairs Committee, said firing those found responsible for the scandal is an important step in restoring trust in the VA. As part of that process, she said, action needs to be taken. “Director Helman must be fired,” Kirkpatrick said. 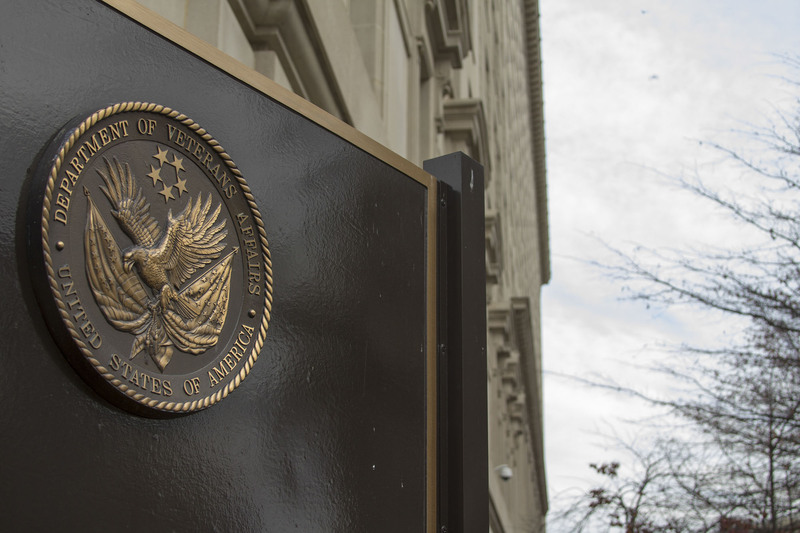 The Department of Veterans Affairs has recommended the dismissal of four agency executives as part of its reform efforts, but some lawmakers say the department is not acting fast enough or aggressively enough. 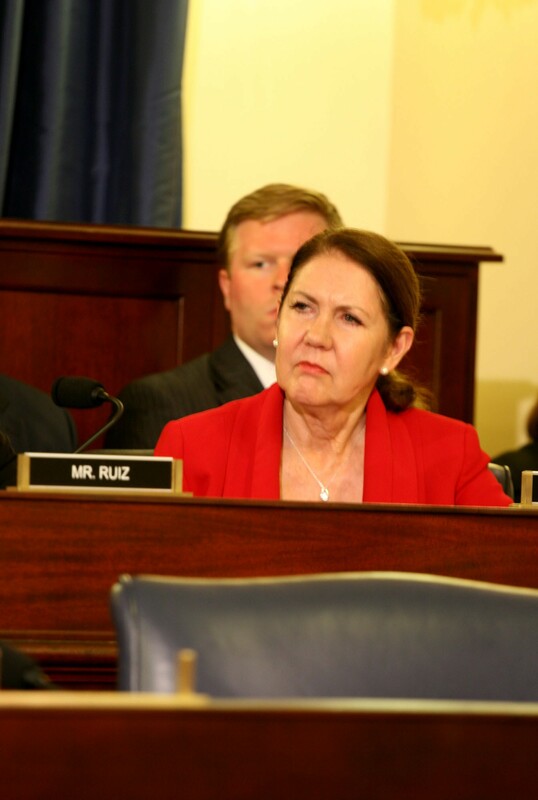 Rep. Ann Kirkpatrick, D-Flagstaff, said she was "appalled" that the director of the Phoenix VA health care system is still on paid leave while Department of Veterans Affairs officials review the troubled Valley operation.